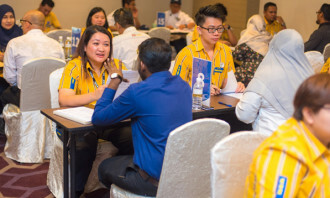 Employers in Singapore report favourable hiring prospects for the third quarter of 2014, with the strongest labour markets being transportation and utilities, and the finance, insurance and real estate sectors. Of the 700 employers polled, 22% said they anticipate their payroll to grow in Q3, up from 20% who said the same in the corresponding period in 2013. Just 2% forecast a decrease in payroll, with 60% saying they expect no change. The employment outlook, adjusted for seasonal variation, rose to 19% – up five percentage points year-on-year. 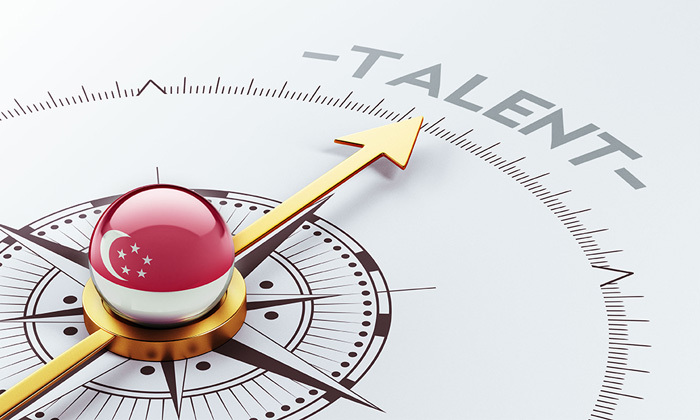 “As Singapore becomes one of the most competitive economies in Asia, the fight for business efficiency and the best talent intensifies. 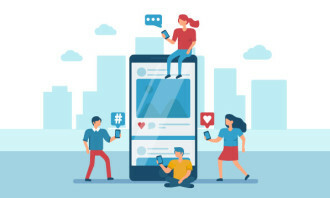 However, the way companies hire and retain talent has changed more in the last five years than in the past 50 years,” said Linda Teo, country manager of ManpowerGroup Singapore. Looking across all business sectors, the most optimistic hiring plans came from bosses in the transportation and utilities sector with a net employment outlook of +24%, and the finance, insurance and real estate sector with an outlook of +23%. Mining and construction followed with +22%, while the public administration and education sector revealed plans of +19%. The manufacturing and services sector reported +16% and +15%, respectively. However, when compared to the previous quarter, hiring prospects decline in five of the seven industry sectors. Quarter-on-quarter, the outlook for transportation and utilities decreased by 11 percentage points, while outlooks are 7 and 5 percentage points weaker in the services sector and the wholesale trade and retail trade sector, respectively. Across the Asia Pacific region, Manpower’s survey showed payroll growth is expected in all eight regional countries and territories over the next quarter, but in five countries the net employment outlook is weaker than the previous quarter. The strongest labor market is expected in India, while for the ninth consecutive quarter the region’s weakest job opportunities are expected in Australia. The next Manpower Employment Outlook Survey will be released on 3rd September 2014 to report hiring expectations for the fourth quarter of 2014. Will the Jobs Bank really make a difference? HR leaders share their thoughts on whether the country really needs the new government job portal. ..